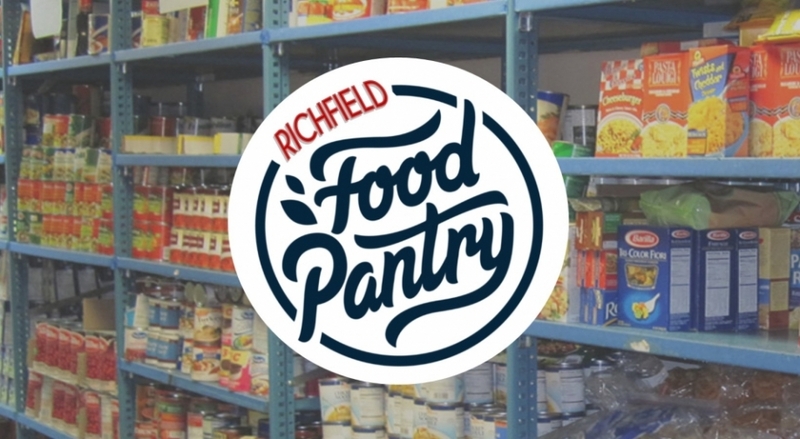 Our Richfield Food Pantry serves many individuals needing food assistance in our local area. The pantry is open every Tuesday and Thursday from 8:30 AM -10:00 AM. You may call our church office for pick up information, questions, or concerns.